This is a lovely fresh summery salad inspired buy one that I bought from M&S the other day. ½ small mango – remove the stone and skin and chop. Mix the cooked rice, red pepper and coriander together and season with salt and pepper. 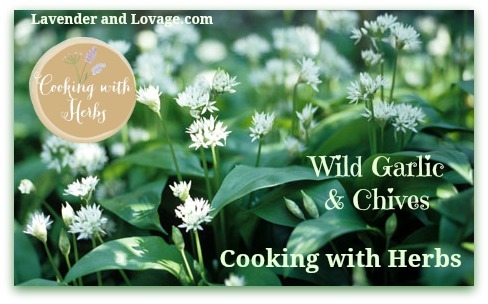 Split the rice mix between two bowls and top each bowl with a handful of salad leaves. 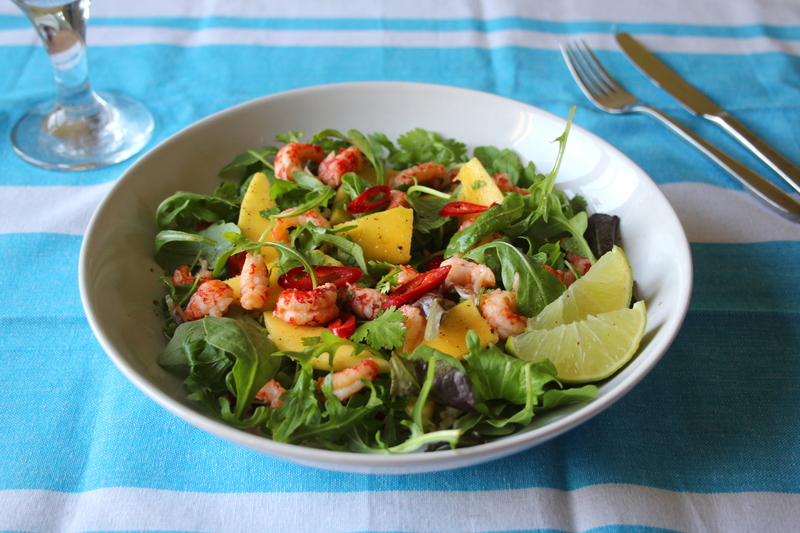 Top the salads with the mango chunks, crayfish and chopped chilli. Squeeze over some lime juice, season again if needed and enjoy!